مي-2 الاتحاد السوفيتي / أوكرانيا مروحية تدريب Mi-2 Ordered. 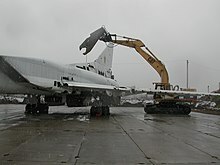 Modernized by the Ukrainian Air Force, will enter the serial modernization/production in late 2011. مي-8 الاتحاد السوفيتي / أوكرانيا مروحية نقل Mi-8 Ordered. 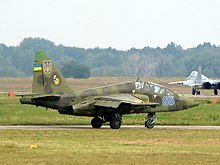 Modernized by the Ukrainian Air Force, will enter the serial modernization/production in late 2011. آخر تعديل لهذه الصفحة كان يوم 17 نوفمبر 2018، الساعة 23:43.